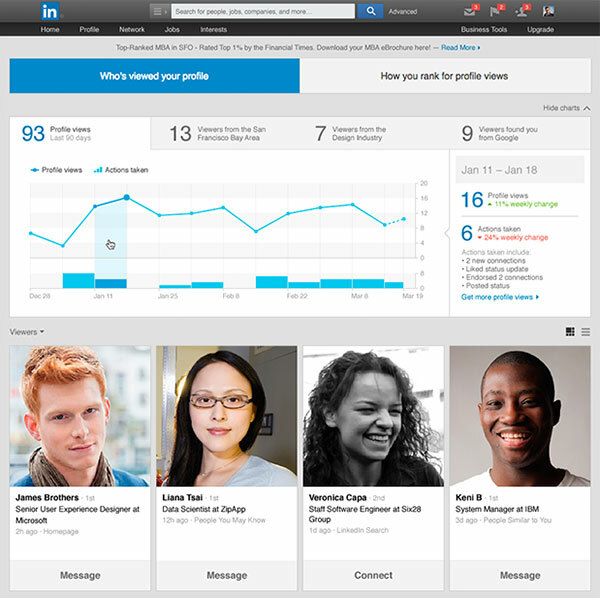 LinkedIn has announced today that it is launching an interesting addition to the popular who’s viewed your profile section of the social network. Available soon on the Web and iOS app, the addition to the existing insights graph will show which actions you took that lead to more people viewing your profile. Layering who is looking at your profile over the actions you have taken lets you focus on the actions that are most relevant to your professional goals, maximizing the engagement your profile receives. In turn, this increased engagement can lead to more opportunities for you. 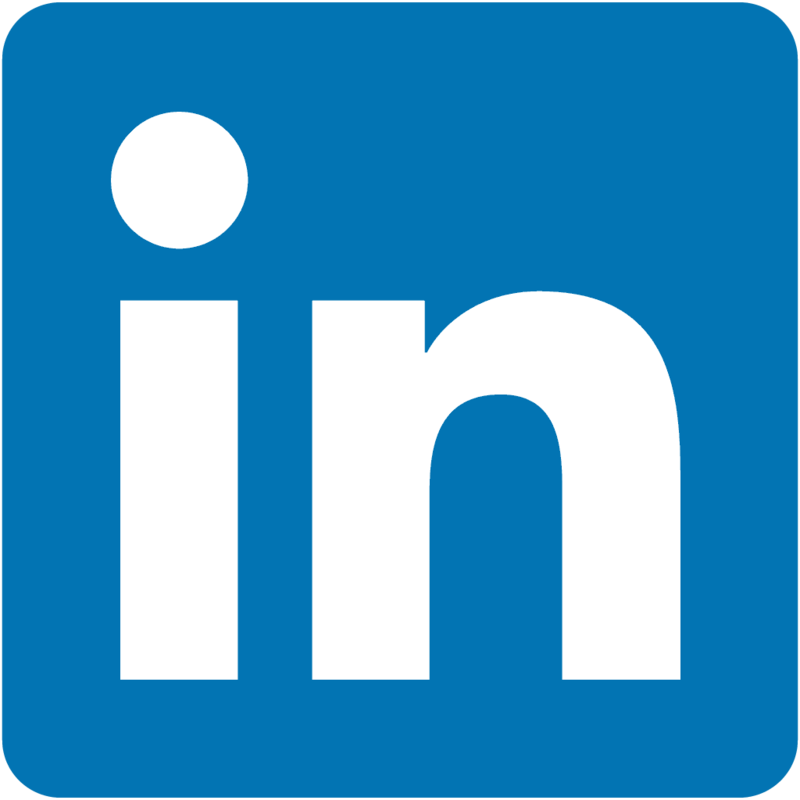 A universal app designed for the iPhone/iPod touch and iPad/iPad mini, LinkedIn can be downloaded now from the App Store for free. 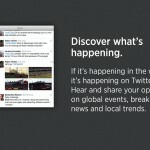 The business-oriented social network has been busy ramping up its presence on iOS devices. 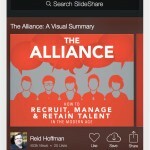 Released earlier this month, the SlideShare Presentations app allows users to browse presentations hosted on the site. And along with introducing a standalone job search app for the iPhone during the summer, LinkedIn also recently announced a partnership with Evernote for business card scanning. For other app news today, see: Gmail for iOS is now optimized for the larger screens of the iPhone 6 and iPhone 6 Plus, Play Super Nintendo games on your iPhone or iPad without a jailbreak in iOS 8, and Marvel Contest of Champions free-to-play fighting game soft-launched on iOS.